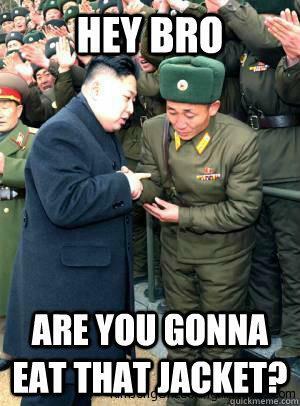 North Korea has a grand total of 7,200 Web users according to a new survey on global internet use. 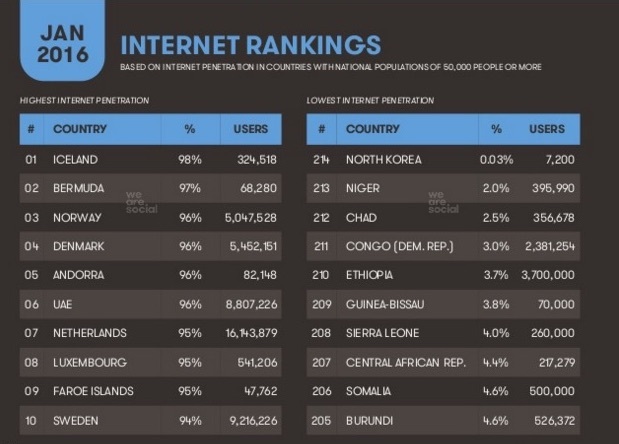 In a report published by We Are Social, a marketing agency, the country lead by Kim Jong Un only allows 0.03 percent of the population to access the Web. The total is smaller than your average sized company, or the amount of people it takes to run the entire county of Cumbria in the UK. As a direct comparison, Iceland has 98 percent of its population using the Web. 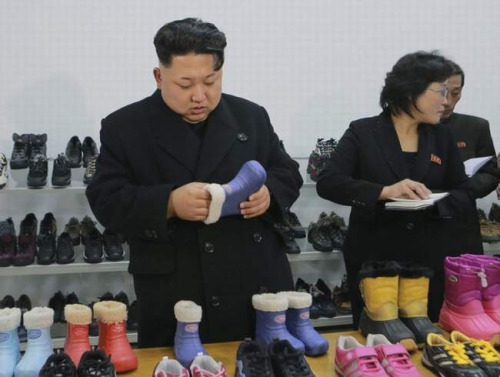 That’s not to say that North Korean citizens aren’t ‘online’. The state has made its own internal version – think AOL in the nineties, but worse – calledKwangmyong, which translates literally to mean ‘bright’. This version of the Web isn’t connected to the wider internet, meaning any content from the outside world that does get in is vetted by government officials and manually uploaded. 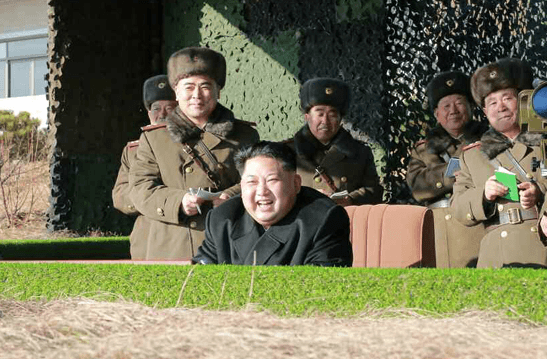 If you’re lucky enough to have access, your desktop will use an OS called Red Star, which looks a lot like early versions of OS X – the Guardian has some screen grabs – but is only used in North Korea. A search engine called Our Country helps users navigate round the estimated 5,500 websites, which mainly consist of universities, government offices, libraries and state-run corporations. They do however, have their own version of Facebook – although you’re onlyallowed to post birthday messages. For the rest of the country’s 24.9 million people not on the world wide Web, just think of all the memes they’ve missed out on over the years. and my personal favorite, Kim Jong Un is hungry.